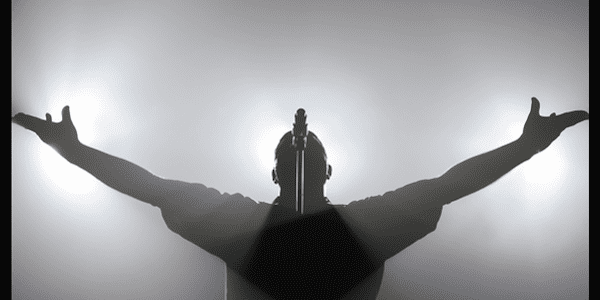 On October 12, VNV Nation embark on a world tour in support of the upcoming album “Noire”. The tour will travel across mainland Europe before heading to North America, with more shows in Europe and other parts of the world throughout 2019. VNV’s Ronan Harris described ‘Noire’, the first studio album in 5 years, as a “dark and intense energy that doesn’t hold back”. “Noire” is out October 12th. Tickets for the first European shows are now on sale. Dates for other countries will be announced over the coming months.